Cennox is a global leader in banking and retail support services. We specialize in providing end-to-end solutions, tailor-made to meet the needs of our blue-chip clients. From Field Services and Specialist Parts to Security Solutions and Branch Transformation, Cennox delivers award winning products and services that are revolutionizing the industry. Working with the world’s leading banks, retail and commercial institutions, Cennox has developed a sophisticated, stable model to support clients as they grow in the United States, United Kingdom and around the world. With representation on six continents and a full range of services, Cennox is prepared to meet the unique needs of your organization. Our specialist equipment and ATM Parts division has years of experience with NCR, Diebold, Wincor, and Triton parts. Eradicating Banking fraud is the mission of our Security Team with industry leading products. 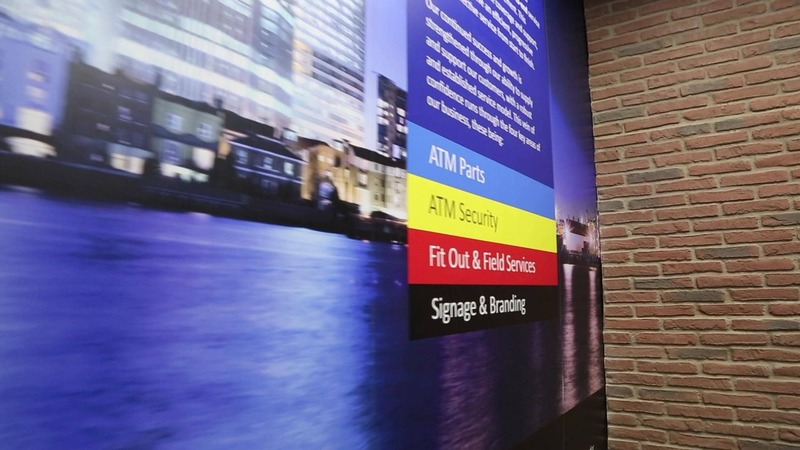 Our in-house Branch Transformation and Signage & Branding department delivers breathtaking projects worldwide.